Old City is a "walker's paradise," is a "biker's paradise" and is a haven for transit riders, according to Walk Score's rating system. So what does the low-end pricing on a rental in Old City look like these days--and what might you get for the price? We took a look at local listings for studios and one-bedroom apartments in Old City via rental site Zumper to find out what budget-minded apartment seekers can expect to find in this Philadelphia neighborhood. Then there's this address with one bedroom and one bathroom at 116 S. Seventh St., listed at $1,395/month. In the unit, expect air conditioning, a dishwasher and high ceilings. Building amenities include on-site laundry. Good news for animal lovers: both dogs and cats are welcome here. Future tenants needn't worry about a leasing fee. 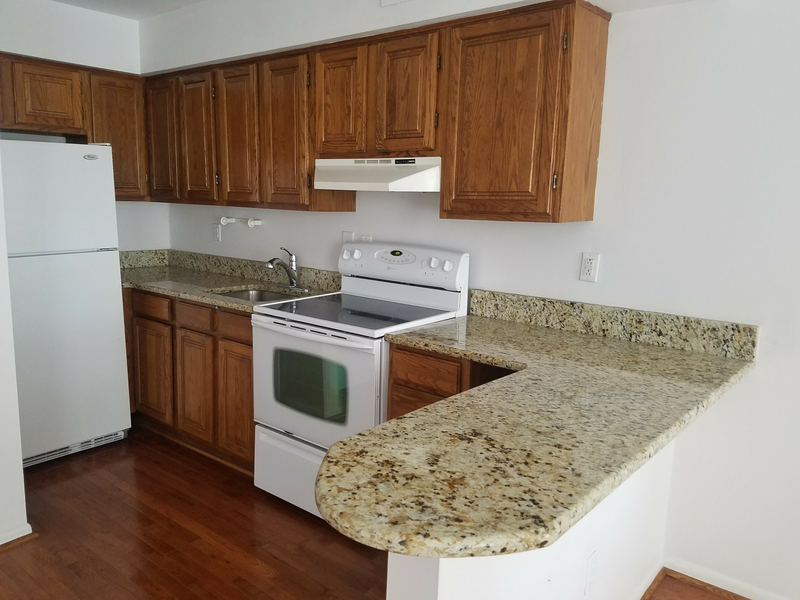 Listed at $1,450/month, this one-bedroom, one-bathroom apartment is located at 713 Walnut St., ##3F. In the apartment, anticipate both air conditioning and central heating, hardwood flooring and a walk-in closet. The building has secured entry as an amenity. Pet owners, inquire elsewhere: this spot doesn't allow cats or dogs. And here's a one-bedroom, one-bathroom condo at 130 Arch St., #4, which, with 700 square feet, is going for $1,525/month. Inside, anticipate air conditioning. Amenities offered in the building include a roof deck, outdoor space and an elevator. Neither cats nor dogs are allowed. The rental doesn't require a leasing fee, but there is a $500 security deposit. Over at 217 Vine St., #1R, there's this one-bedroom, one-bathroom condo, going for $1,550/month. In the apartment, expect to find both air conditioning and central heating, a spiral staircase and in-unit laundry. Pet lovers are in luck: cats and dogs are allowed. Future tenants needn't worry about a leasing fee. Listed at $1,575/month, this 718-square-foot one-bedroom, one-bathroom condo is located at 9 N. Ninth St., #518. The apartment features air conditioning, a mix of hardwood floors and carpeting and abundant natural light. Building amenities include secured entry, assigned parking and a fitness center. Pet owners, inquire elsewhere: this spot doesn't allow cats or dogs. The rental doesn't require a leasing fee.